North Queensland is one of the places you should visit in Australia. It offers a bit of everything—it is the home of the Great Barrier Reef, which is visible even from the outer space. It is also the home of the James Cook University in Townsville. Cairns plays host to an expansion satellite campus, and it even boasts of a substantial military presence with bases for the Australian Defence Force and the Royal Australian Air Force. Given all of these, it’s no wonder your visit may extend to several years. The area has grown tremendously steady over the past decades. You might just have found your next home base for your global startup. Now, you just need a home. Your new home is not a temporary structure—it is as every home should be, a reflection of the owner’s personality. This is where you will make memories, see your children growing up, play host to visiting family and friends. It’s a safe haven when the weather becomes extreme. The last thing you need is your home falling apart at the critical moment. While every successful business was once a startup, it’s best to hire a home builder who has extensive experience in the business. 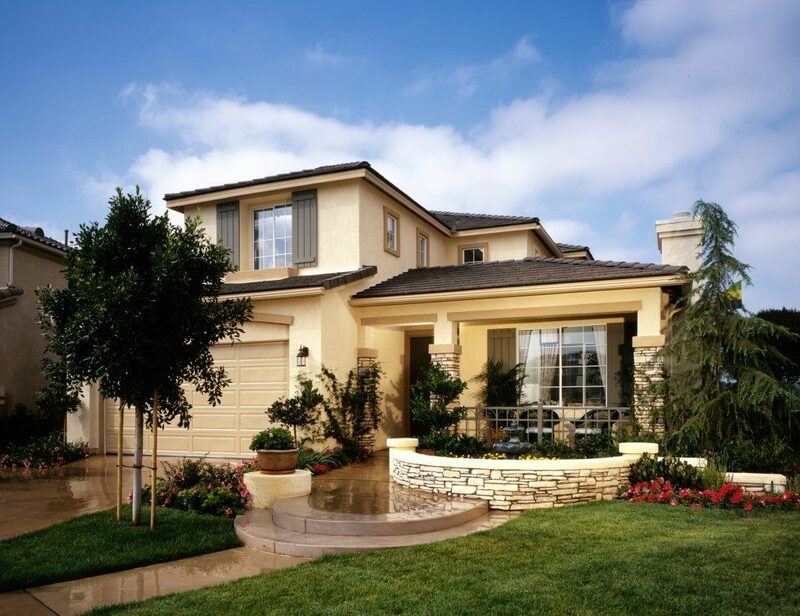 A track record of successful building project indicates that the builder is reliable. Townsville’s design and architecture taste are unique and only a local builder can capture that for you. In your selection, which can be a lengthy process, define the house of your dreams clearly. If your potential homebuilder is genuinely interested in your vision and able to suggest a few improvements here and there, that’s for keeps. Perhaps this is the most crucial element, so it’s best not to overlook it. Before anything else, ask for references and talk to the homebuilder’s previous clients. Make it brief but direct to the point. See if the builder’s claims are true. Were the old client’s demands met? Were their designs executed properly? What areas does the builder need improvements on? If the old clients are willing, it wouldn’t hurt to take a quick tour of their home. A dedicated contractor will only deliver homes that their clients would love to come home to every day and not worry about anything falling apart in the first month. In every stage of the construction process, it’s imperative that the homeowners are informed if the materials being used are up to industry standards and cost-effective. While the homebuilder is limited by costs, they should ensure their client’s satisfaction by delivering on their promises in terms of timelines and materials to be used. 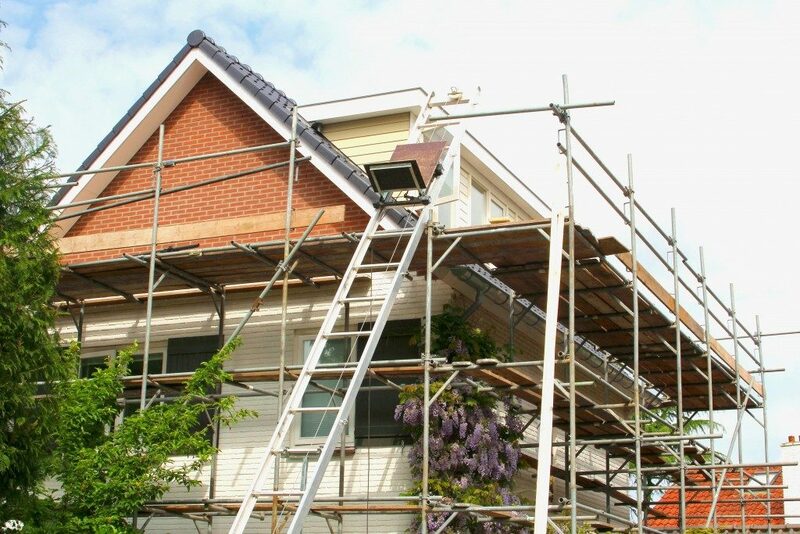 A reliable builder will keep his client informed of the developments every step of the way. Communication lines should be open at all times, and of course, honesty is a must. A great builder should be able to stand behind his work. Every contractor has workmanship guarantee from 6 months to a year. If you’ve chosen carefully, then your home-builder’s guarantee is his bond. Should something need repair during the warranty period, your builder should be able to fix the issues right away.